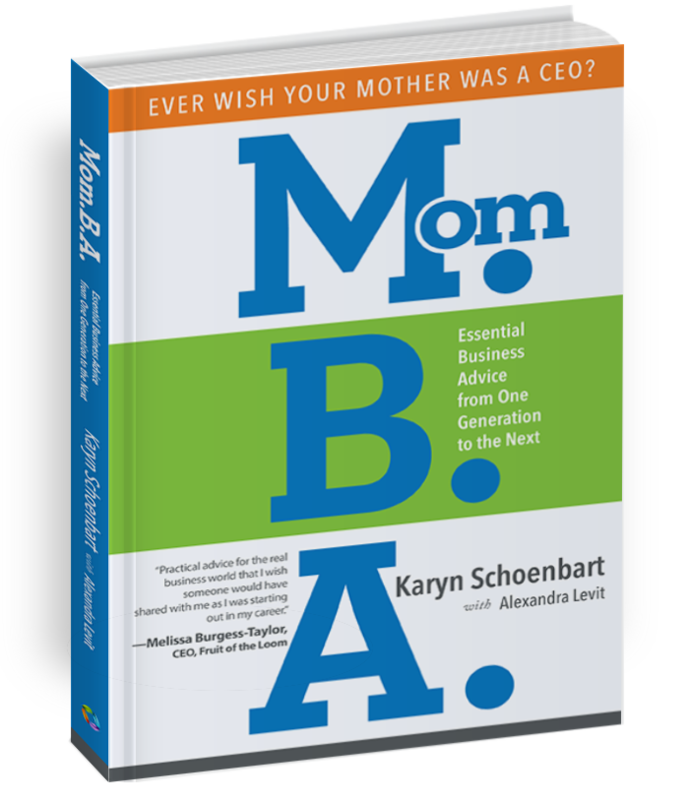 KARYN SCHOENBART, author of MOM.B.A., is CEO of The NPD Group, a global provider of information and advisory services to many of the world’s leading brands. 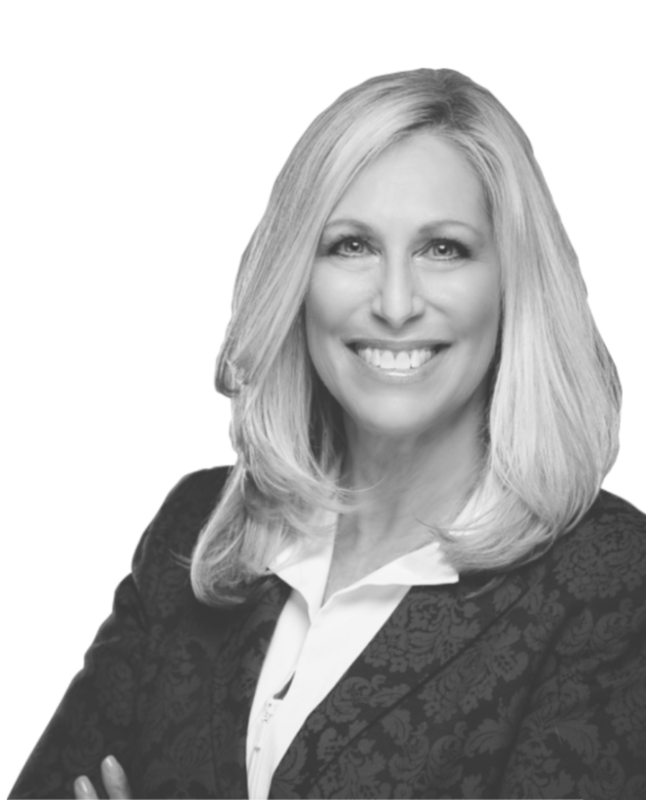 She has over 30 years of experience in the market research field, with expertise in identifying and developing new business opportunities and client partnerships. This is the comprehensive guide that will certainly prepare those seeking excellence in areas of business and personal success. 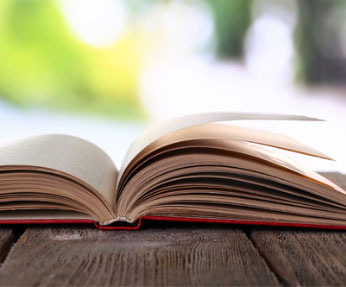 From the personal stories and lessons of leadership, interpersonal skills, networking, sales strategy, and so much more, this book should be on the list for everyone who is on the journey of improvement in their professional and personal worlds.